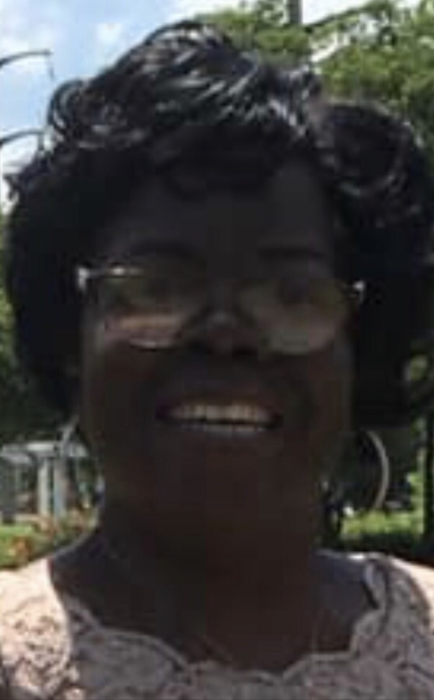 Yevette Charlice Whitfield 59 of Rockford, departed this earthly life January 15, 2019 after a long illness. Yevette was born August 21, 1959 in Rockford, Il. Yvette was the daughter of Constance Mitchell. Yevette attended Rockford Public Schools and received an associates degree in finance from Rock Valley College. Yevette attended Washington Park and Heartland Church of Rockford. She retired from the Rockford Register Star as an accounts payable clerk. Yevette leaves to cherish her memory former spouse Dannis Whitfield Sr., with whom cherished two children, Danielle (Demonde) Gulley and Dannis (Cassandra) Whitfield Jr., godchildren, Terrell and Cedria Jones and Demarcus Blake and Dedric Hill. Yevette had four grandchildren, Dannis Elijah, Sophia, Khiry and Aubree; sisters, LaSonya (Mark) Arterbridge, Angela (Albert) Hill, and Mary (Nate) Tell; four brothers, Arnold (Michelle) Bynum, David (Ebony) Pearson, Tommy Pearson, Stephen Mitchell and Brian Gary; special niece Shannon Ross Milton; special friends, Mary Robinson Bugler, Rosiland Scott, and Frances Darby; Special cousin Marion Gillespie and a host of other relatives and friends. Special thanks to Dr. Ajaz Kahn of Osf Saint Anthony medical center and 1 South Oncology Staff. Predeceased by Albert, Michael and Sandra Pearson, Mattie Rutledge Hamlin and Altonia Rutledge. Services will be held at noon Wednesday January 23rd in Collins & Stone Funeral Home 128 S Fifth Street Rockford, with visitation held at 10 am until the time of service.